Marceline starts feeling restless and comes across a motorcycle gang of storm clouds. 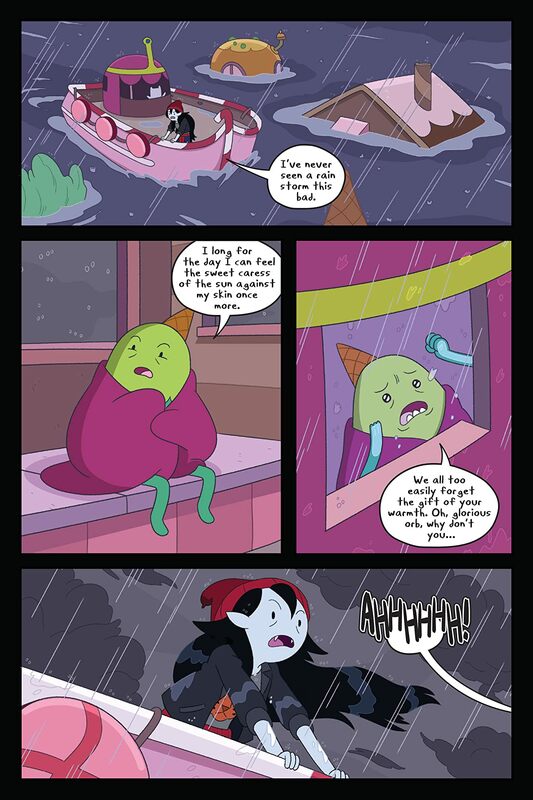 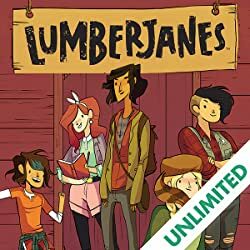 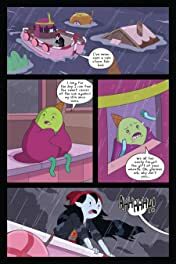 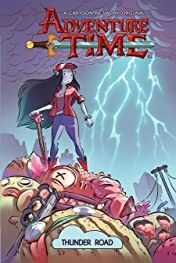 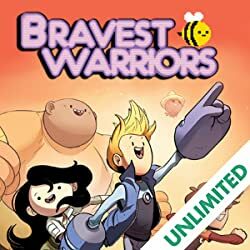 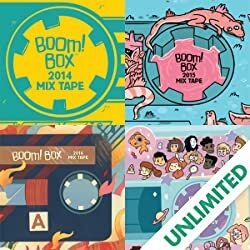 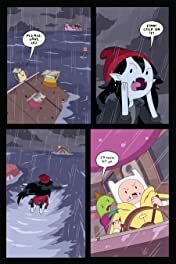 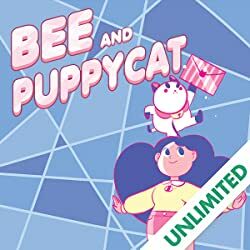 Marceline sets off on the open road with her new friends but things take a turn when she realizes that the storm clouds might be taking things a bit too far when it comes to their pranks. 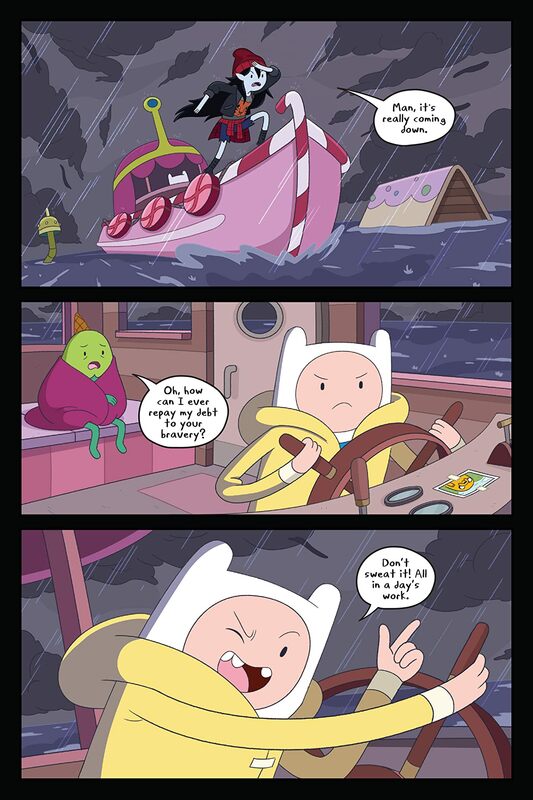 Luckily, the answer comes from an unexpected source who just happened to be trailing the clouds… for research, of course.